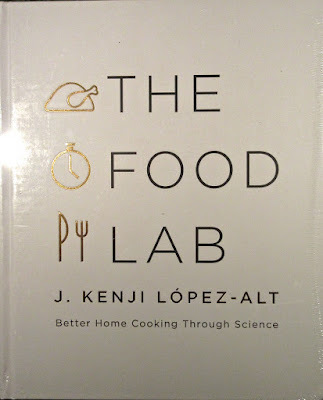 I have been reading J. Kenji López-Alt's wonderful blog, "The Food Lab" at Serious Eats, for quite awhile, so, like his many other fans, I eagerly awaited his new book The Food Lab: Better Cooking Through Science, which reached the shelves in September. When it arrived, I spent the next 10 days reading the 900-page tome, in which Kenji details the results of his use of the scientific method to produce repeatable, foolproof versions of many classic dishes. Kenji is a self-described nerd, who was inspired as a child by Mr. Wizard and then went to MIT, where he got a degree in architecture but discovered his real passion: cooking. After stints in a variety of restaurant kitchens, where he learned the (often incorrect) conventional rules of cooking, but without the "why," he got a job as a test cook at Cook's Illustrated and ultimately became editor of "The Food Lab," a column at Serious Eats, his dream job, where he mixes science and cooking and shares the result of his explorations with us, the lucky public. 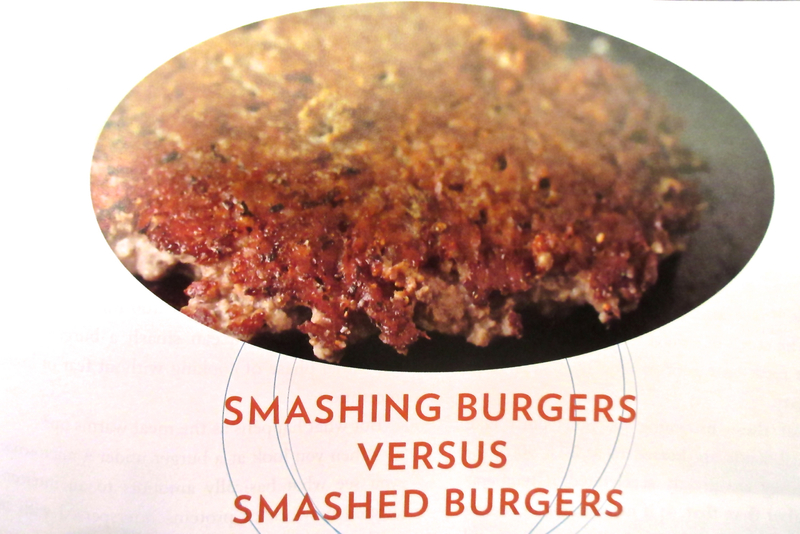 The book is a major contribution to our knowledge of the science of cooking. 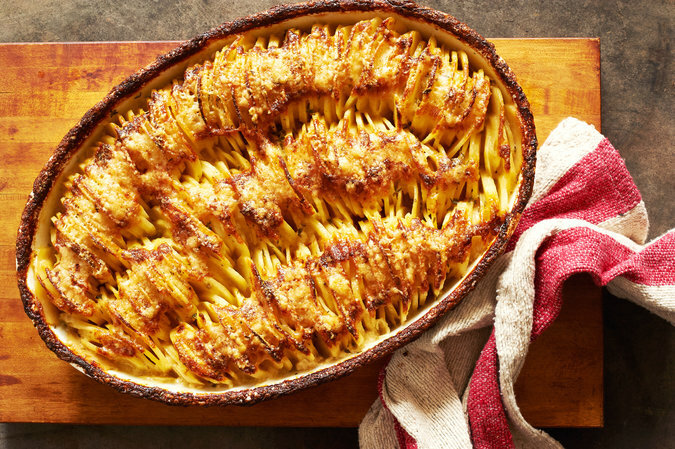 Others, most notably Harold McGee, have written extensively on this topic, but without the rigorous application of the science to actual recipes. 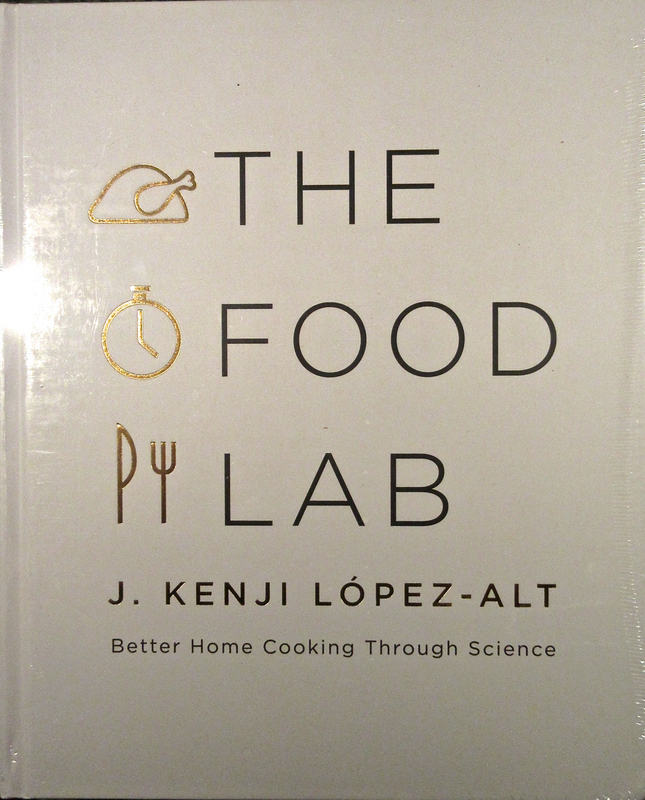 The Food Lab contains detailed explanations of the science behind the recipes, and sets forth the testing procedures that Kenji employed, but ultimately there are lots of things in the book that you want to cook, so this is not a science book. Before getting to the first of his nine chapters, Kenji gives readers an incomparable 40-page section on "Essential kitchen gear," which is useful reading for anyone contemplating equipping a kitchen or just getting more serious about his or her cooking. 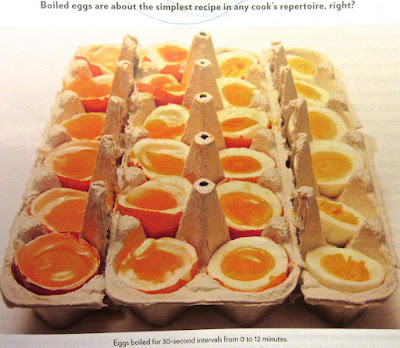 The first chapter, Eggs, Dairy and the Science of Breakfast, describes Kenji's recipes for perfect soft- and hard-boiled and poached eggs and how he developed them. Along the way he debunks myths about old vs new eggs, water boiling and others, but ultimately arrives at simple, repeatable recipes. For example, his hard-boiled egg method solves for three problems: perfectly cooked yolk, tender white, ability to peel cleanly (this is what always gives me fits). 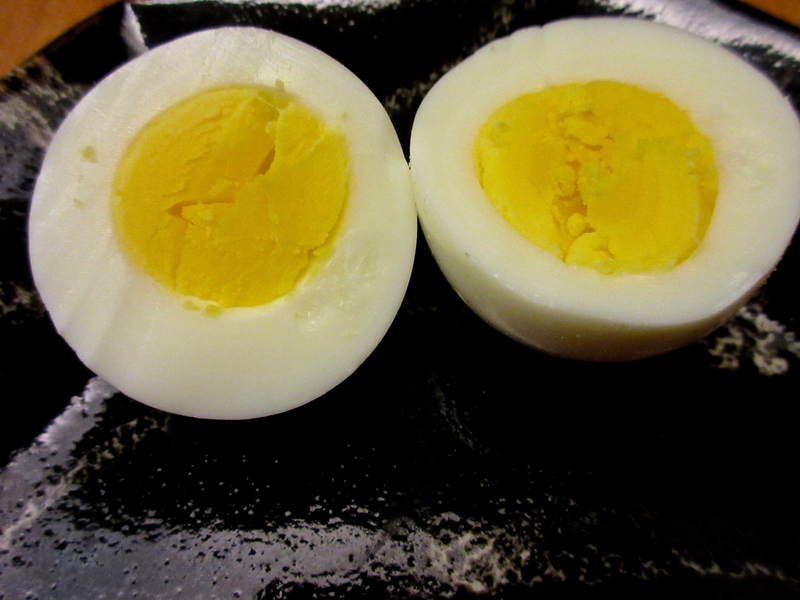 The solution: add eggs to boiling water, boil for 30 seconds, add ice cubes, bring back to boil, then simmer slowly for 11 minutes. Worked for me. 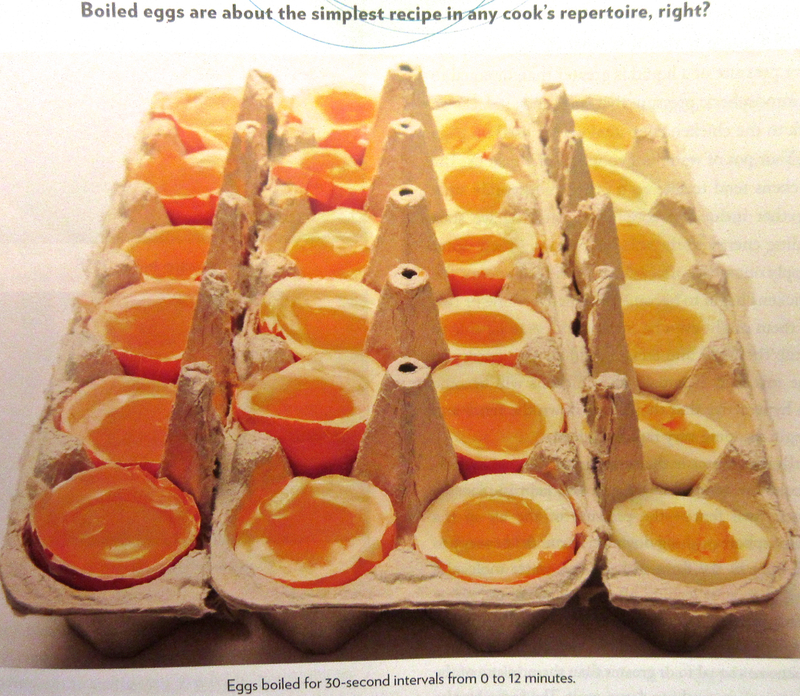 The chapter continues with egg-based sauces (Hollandaise) and recipes (Eggs Benedict, omelets, etc. ), as well as other breakfast foods, including pancakes, waffles, biscuits, potato cakes, sticky buns, to name a few. and 20 pages on frying, culminating in an extra crunchy Southern fried chicken recipe. Techniques abound, knife skills in particular, but also whisking and roux-making, blanching, etc. The book is a great read for cooking nerds like the undersigned, but also can be used as a recipe book. It is copiously illustrated with beautiful images of the final dishes but also step-by-step pictures that allow you to check in at various points in the preparation to make sure you are on the right track. All in all, a major achievement, which I recommend heartily.